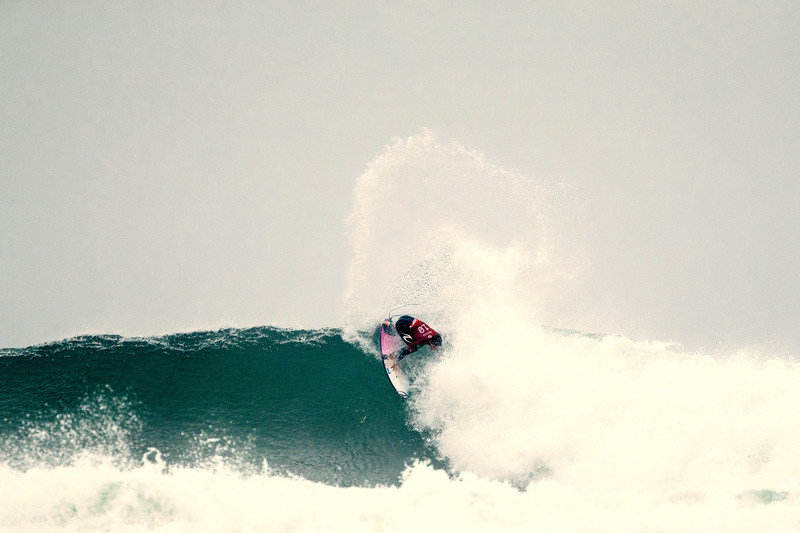 The 58th running of the Rip Curl Pro Bells Beach will take place from April 17 - 27, 2019. Featuring a world class feild including Steph Gilmore, John John Florence, Gabriel Medina, Sally Fitzgibbons, Nikki Van Dijk and Kelly Slater, the event is a celebration of surfing in the spiritual home of surfing in Australia. Tickets can be purchased at the gate from the opening day of the event (April 17, 2019). Spectators please observe all road signs when entering and exiting the event, there is a large amount of local wildlife who live in the area. Please slow down and take care to help protect our local wildlife. *Please note that due to restrictions on site capacity Festival Passes do not guarantee entry on the day. The Bells Beach Surfing Recreation Reserve has a site capacity of 6,500 patrons. In the interest of public safety and to ensure the area is kept in a pristine condition, patrons may be turned away if the event site is at capacity. *Note: All Surfing Victoria Members and 3228 residents receive free entry into the event. The Rip Curl Pro is streamed live into official Rip Curl Pro Live Site cafés, restaurants and venues throughout Torquay, Jan Juc and the surrounding area. So relax, grab a bite to eat and let Bells Beach excitement come to you! Sydney surfer Simon Anderson won Bells in 1977, then again in 1981, in the process he ushered in pro surfing’s modern era riding revolutionary equipment. This exhibition celebrates Simon’s wins at Bells. The exhibition is in two parts with the story of Simon’s win in 1977 being told through rare archival images that had been lost for forty years. These never before seen black and white images look at the contest and characters from 1977 highlighting the loose and carefree atmosphere of the early years of surfing’s pro tour. For 1981 we have gathered together ten surfboards, actually used during the contest at Bells that year, to highlight the technological change that was taking place as surfers/shapers looked for any competitive edge. At Bells in 1981 Simon demonstrated the performance potential of his three finned ‘Thruster’ design, dominating the contest held in giant six metre waves. Simon’s design has gone on to become the most popular, copied and long lived design in modern surfing history. To this day most pro’s still ride boards based on Simon’s original three fin concept. A unique character, a revolutionary design, a spectacular surfing exhibition.